It's summer again!!!!!! 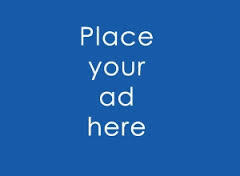 Empower your artistic child with the gift of creative expression. 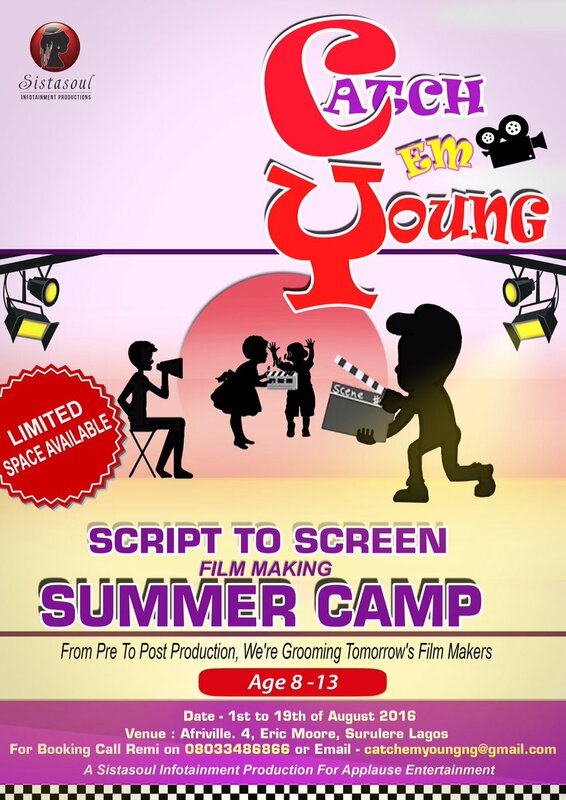 CATCH ‘EM YOUNG script to screen film making summer camp for kids aged eight to thirteen (8-13). This is an initiative of Remi Ibinola, a film maker (Distance Between, Growing up and Theo’s Dora) and the PRO of the National Association of Movie Producers. Catch ‘em young is a three week summer day camp running every week day from 10am to 3pm from the 1st to the 19th of August. 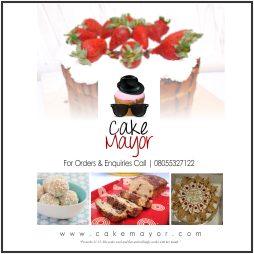 This is the maiden edition and there are limited spaces available. 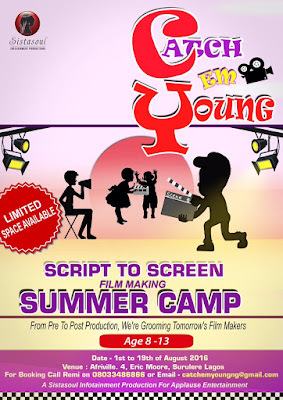 In this time from script to screen, the kids will learn film production from script workshop to designing your EPK (electronic press kit). Each arm of production will be taught by the facilitator and a host of visiting Nollywood industry practitioners and surprise celebrity guests. At the end, the kids will produce their very own three minute short films which will eventually enter into children's film festivals across the globe. The goal of Catch ‘me Young is to empower our participants, through creative expression. The effects of creative workshops like this, have a large impact on the participants and greatly improves life long experience in teamwork, confidence building and self-esteem and creativity. Our lucky Participants are guaranteed experiences of a life time.